This a must do if you make it to kumasi, it’s an unusual horse farm experience offered by a French woman and her Ghanaian partner. Ride on their beautiful horses under supervision while you admire nature around you. Pass by the cultural center to learn about the rich culture of the Ashanti’s, learn to do the popular adowa dance and dress like an Asante at the cultural center, you can also learn to play drums there, but don’t forget to tip them off with something. get a good insight about the Ashanti culture and traditions, a history of the powerful Kings of the Ashanti kingdom, learn about their migration and all you want to know about the palace. Bonwire( the Kente City) Pay a visit to the hardworking people who weave Kente(popular Ghanaian cloth) at Bonwire, go through the process of Kente weaving and try your hands on weaving your first kente. Go see the sacred lake, Lake Bosomtwi also spelt Bosomtwe, the only natural lake in the Ashanti region and Ghana formed by a large meteorite strike that took place several years ago. A visit to the Bobiri Forest Reserve and the Owabi Wildlife sanctuary all within Kumasi are great for trekking or just a rewarding forest walk, these places will also make you admire nature. 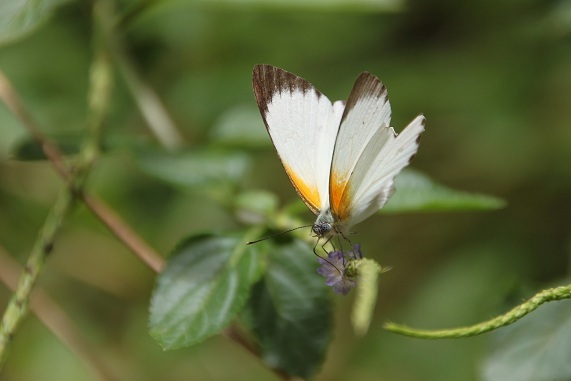 The Bobiri reserve is also home to different species of butterflies it should be on your list of things to do in Kumasi. 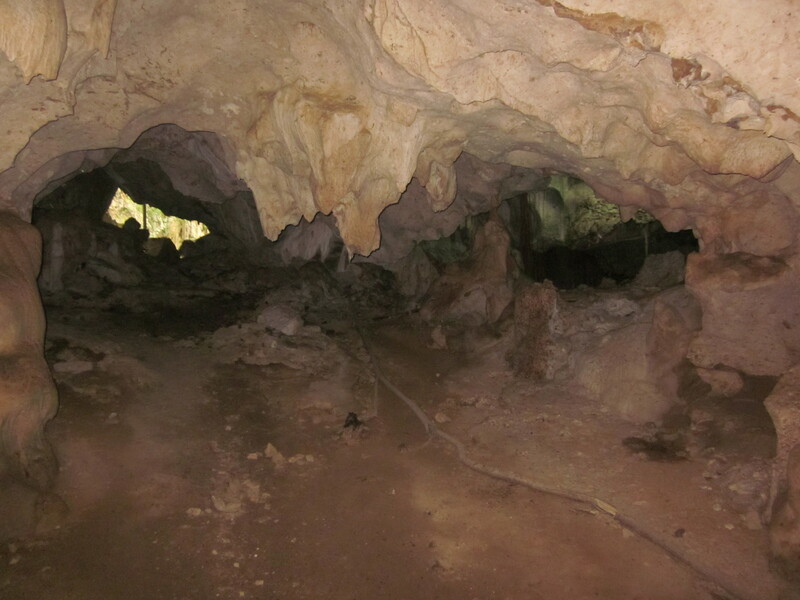 The Mframabuom caves is in Kwamang, 55km from Kumasi. There you get a good view of green scenery and hilly mountains leading to the caves. the caves serves as an educational research facility for students and researchers engaging in excursions field trips and case studies. The Ashanti region is Known to be a kingdom of Gold and home to the most important gold mines. You can consider a visit to the Obuasi gold mines or preferably a gold smith in Kumasi city to take you through the various process of mining gold or making gold ornaments. What do you think of this list? 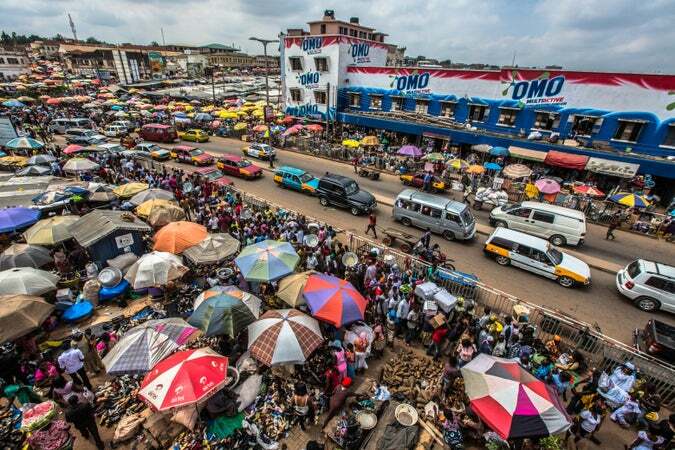 Are there more things to do in Kumasi that I haven’t added? Help me update the list by leaving a comment below.